The Free Stuff Keeps Getting Better! In the spirit of being thankful and in the season of giving, I thought it would be a good time to share some good news. I don’t know what your flying mission is, but a great deal of my flights are long cross country flights that take me into busy airspace. My dad is in Pocahontas, AR, my brother in Evansville, IN, and my wife's family in Atlanta, GA so I have a fond appreciation for the situational awareness that having traffic and weather services in the cockpit gives me. I’ve been an XM aviation weather subscriber for years and have enjoyed Traffic Information Services Broadcasts (TIS-B) as well. 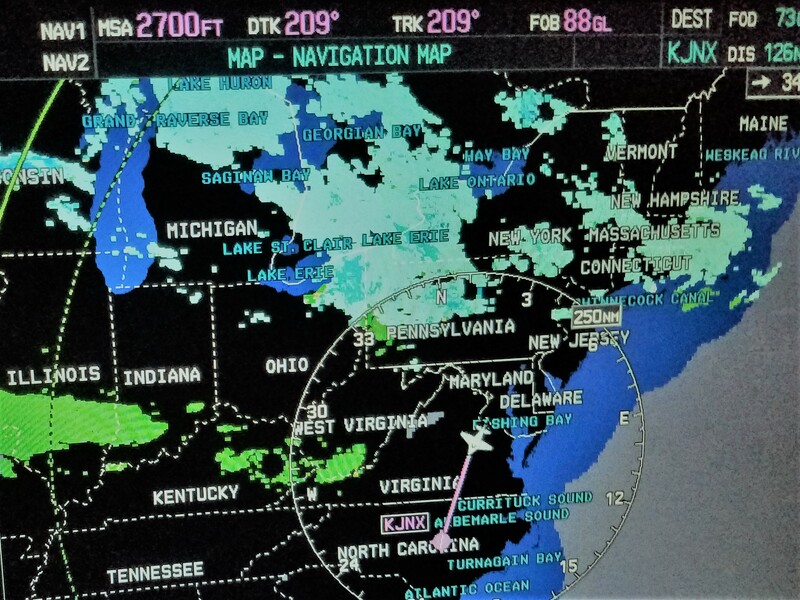 The aviation world has been talking about the ADS-B mandate for the last 7 years and how the FAA is giving aircraft owners subscription free traffic and weather, if they equip their aircraft with ADS-B In capabilities.